Whether you are moving down the street or relocating, Susan Laskin offers unique and powerful services to Buyers. Susan takes on the heavy lifting and offers home buyers a variety of FREE services. Susan's website is always up to date with the most current listings. Home buyers can either use the search or browse the Featured Listings. The listings contain photos, descriptions and other valuable property information. Home buyers may also Sign up to receive email updates with the newest listings on the market with My Home Tracker. 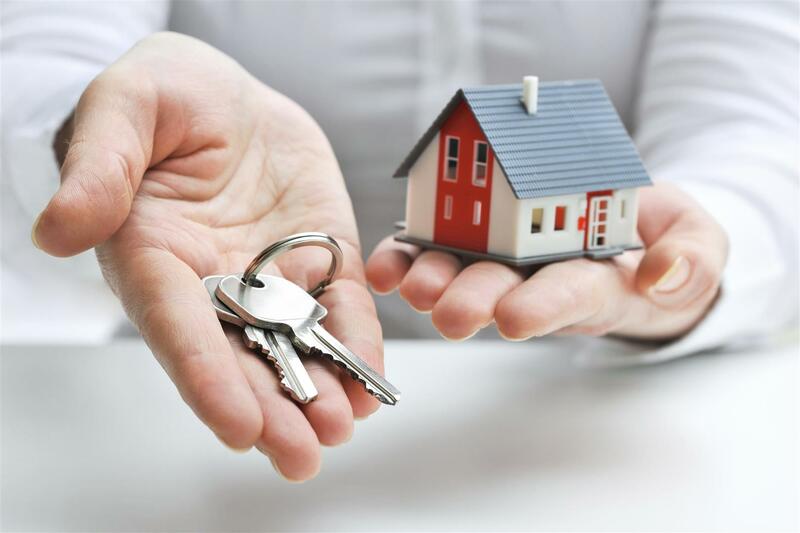 Susan offers valuable insights to home buyers outlining the entire home buying process. Home buyers will find the answers to their questions in the Buyer Resources section. Here home buyers can read informative articles about buying real estate. Susan Laskin also offers area and community information for home buyers interested in specific areas. Whether you are new to the area or are just interested in uncovering information about a specific area. You can discover everything you need to know with the Neighborhood Report. With Susan's tools home buyers find it easy to discover their dream home. 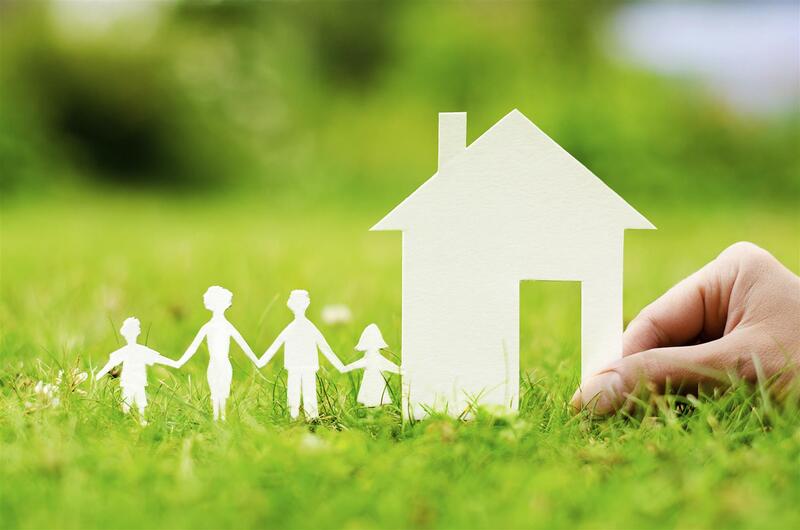 As an expert in the Pascack Valley area, Susan Laskin has the local expertise and resources to help you find the perfect home for you and your family. Susan is intimately familiar with the neighborhoods and current listings within the Pascack Valley of New Jersey and can assist home buyers in locating their dream home. The Pascack Valley is a thriving community which offers home buyers a diverse economy, a friendly atmosphere and many recreational activities. These benefits make Pascack Valley real estate a terrific value for home buyers who wish to relocate to the region. Pascack Valley homes for sale include craftsman homes, quaint bungalows and new, energy-efficient residences. The prospective Pascack Valley home buyer seeking homes for sale will find a range of diverse options. Susan Laskin can work to match available homes to your needs and desires. Susan can aid home buyers by saving time and focusing their search. 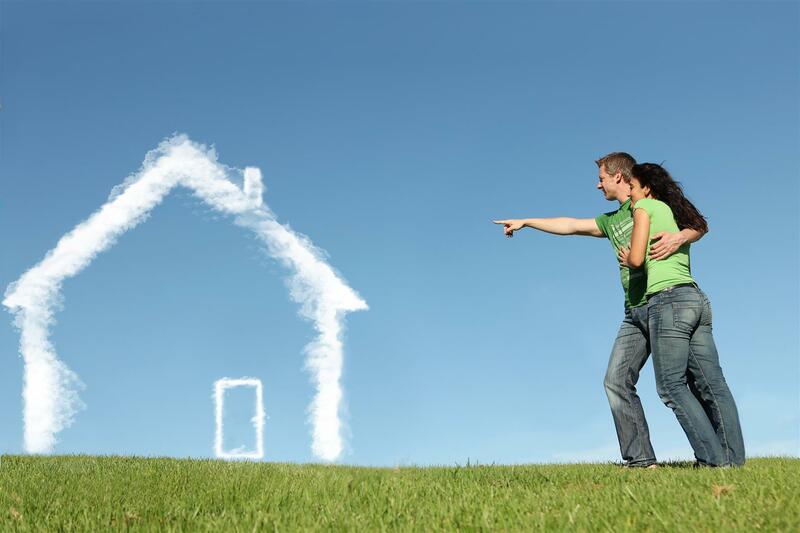 Additionally, once you have found the home you want, Susan Laskin will work to make your dream a reality. From preparing the offer, to negotiating on your behalf for the best possible price, Susan will be at your side through every step of the home buying process. 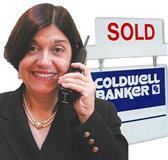 As a real estate professional, Susan works closely with her clients. Susan Laskin aims to understand all of your real estate needs and goals and to help you find the best home at the best possible price. Contact Susan Laskin and discover your dream home today!